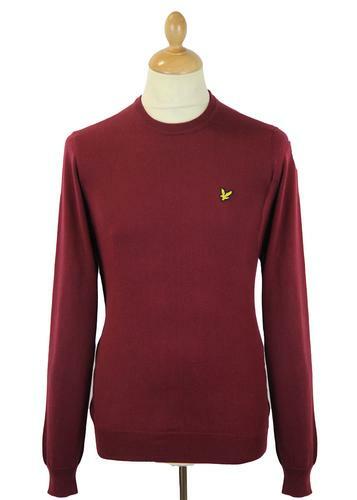 John Smedley 'Luke' Retro Mod crew neck jumper. A piece of simple, smart and stylish Mod Clothing that is perfect for layering over tees. A great edition to your Spring/Summer wardrobe. 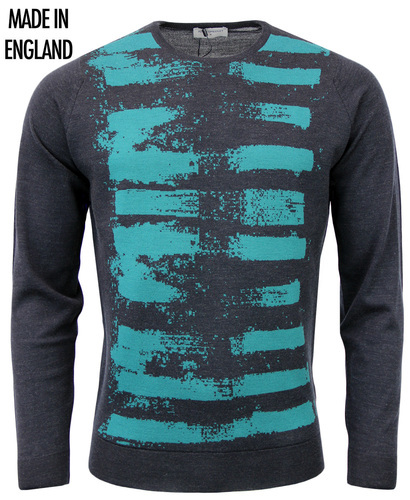 John Smedley 'Luke' Mens Crew Neck Jumper. Made in Great Britain. 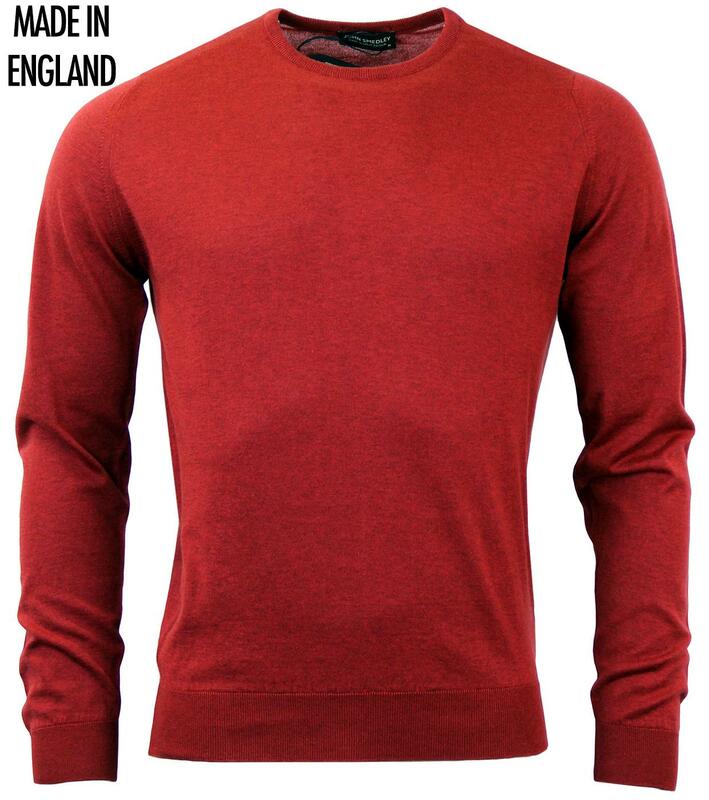 John Smedley 'Luke' Retro Mod crew neck jumper in russet red. Stylish fine ribbed hem and cuffs. Slim Mod cut to create that desirable fitted style. Fine gauge Sea Island Cotton knitted jumper that looks great with tees and shirts and even worn under your fave Sixties Mod blazers. 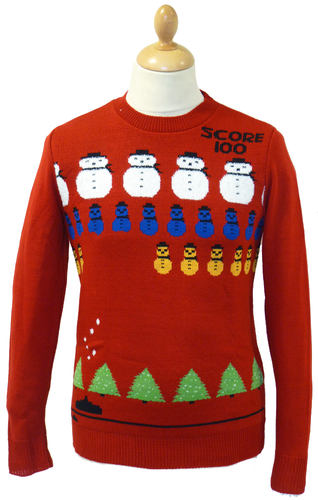 John Smedley Mens 'Luke' Jumper. A luxurious cotton knitwear classic, Made in Great Britain. Care: Machine/Hand wash inside out. 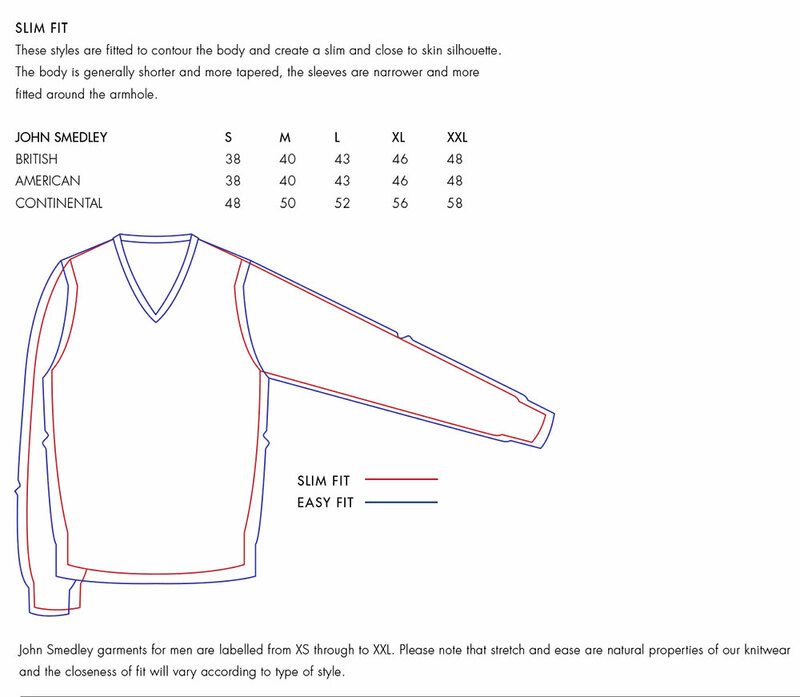 Please refer to garment label. SKU: Luke John Smedley Crew Neck Jumper. 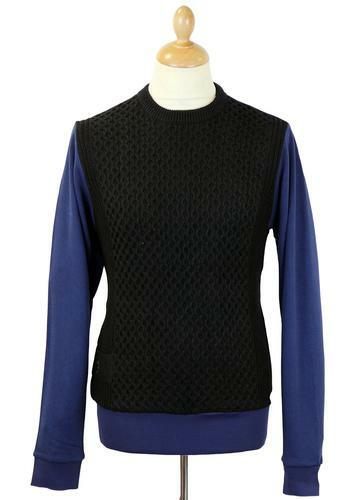 John Smedley Cleves Mens Retro Sixties Mod Crew Neck Jumper (Midnight).